5pb. shows first gameplay from their upcoming visual novel Chaos;Child: Love Chu*Chu!! 5pb launched gameplay from their visual novel Chaos;Child: Love Chu*Chu! !, coming to PlayStation 4 and PlayStation Vita on March 30 in Japan. 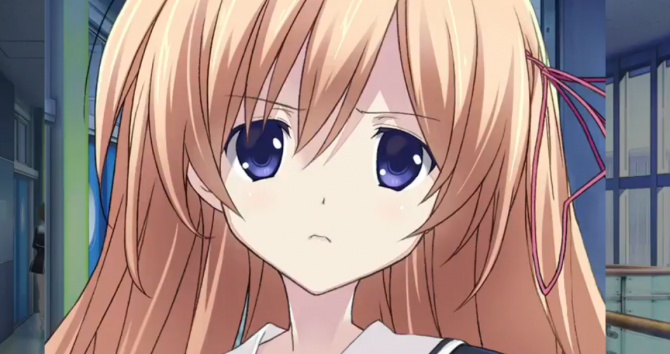 The gameplay introduces the game’s main protagonist Takuru Miyashiro, as players get to play through the story by answering yes or no questions. This mechanic will further along the plot and create branches in the game’s timeline. Additionally, players get to see how the over the top cast interacts with on another through a few choices. It’s easy to see in the trailer just what kind of person Miyashiro will be.